Presidential candidate, controversial businessman Donald Trump, fired back at Neil Young with a series of tweets, called Young out as a hypocrite. Not one to take a licking sitting down, Trump called out Young for coming to him a few months back, all smiles, looking for some money to back his PONO endeavor. For the nonbeliever, here is a photo of @Neilyoung in my office and his $$ request—total hypocrite. 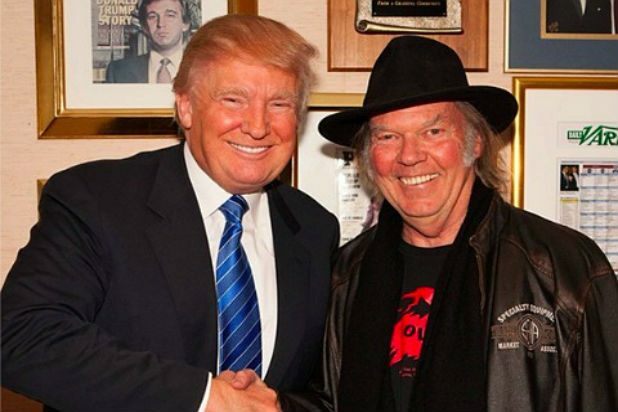 The backlash to Neil Young’s anti-oilsands crusade now has a slogan Neil Young Lies, a website and a twitter feed which savages the singer’s environmental activism, according to Huffington Post. NEW SITE exposing @NeilYoungLies in his campaign of abusing celebrity status to wage a campaign of deceit & propaganda against #cdn oilsands. But their #NeilYoungLies hashtag was quickly, and hilariously, hijacked by snarky Twitter users. 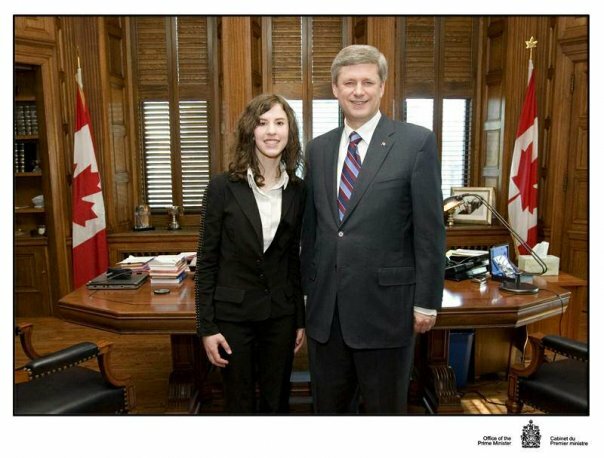 Check out the hilarious tweets at http://www.huffingtonpost.ca/2014/01/21/neil-young-oilsands-twitter-neilyounglies_n_4637955.html.